Merrimack, NH has the charm of a community that is not too large and not too small. Fabulous restaurants abound. 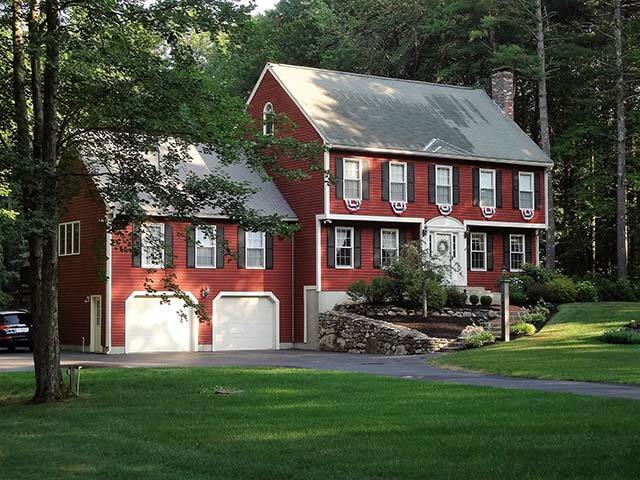 Located midway between NH's two largest Cities (Manchester and Nashua), Merrimack offers access and convenience.